Ant Farm Media, Inc. is excited to announce that we won a Silver Addy for our music video production of The Vegan Cowboy! It was such a fun video to make and the whole crew had a blast! If you haven’t watched it yet, go check it out! We won a Silver Addy for our Vegan Cowboy music video! #vegancowboy #musicvideo #addy #spacecoastaddy #addycon #award #videoproduction #batman. If you’re wondering why I was dressed as Batman, it is because it was a Super Hero themed event, which lead me to dress up as my favorite super hero of all time! (Just because they call me AntMan, doesn’t me he’s my favorite lol). The Space Coast Addy’s honor all top Advertising, Media and Video Production Companies! It was an honor to win an award for something that was so much fun to create. 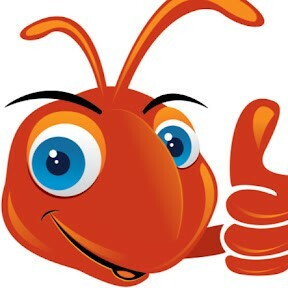 Thank you to the AAF Space Coast for choosing Ant Farm Media, Inc. as a winner.